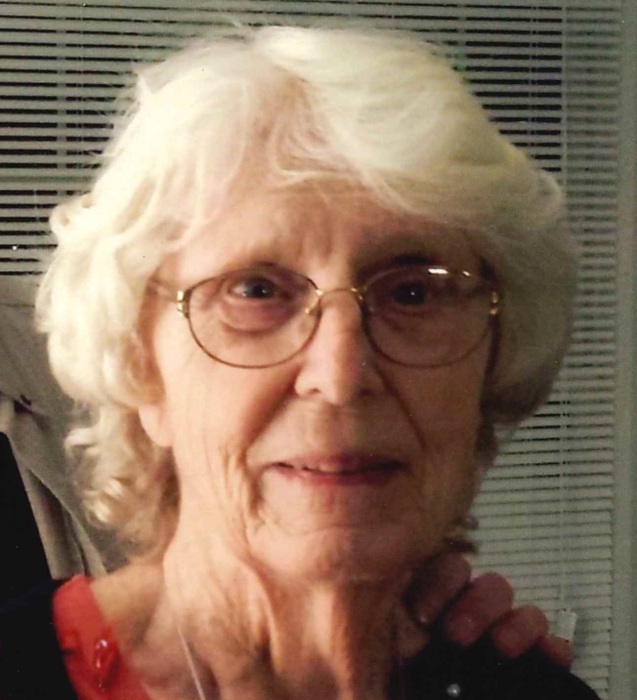 Mrs. Lois B. Laborde, 83, of Jefferson, formerly of Kensington died Sunday, November 25, 2018 at Frederick Health and Rehab. She was the wife of the late Louis "Louie" Pierre Laborde, who predeceased her on August 8, 2005. They were married 47 years at the time of his death. Born December 5, 1934 in Washington, DC, she was the daughter of the late Henry M. Broadhurst and the late Ester S. (Smith) Broadhurst. Lois and her husband were part owners of Community Paint and Hardware in Bethesda, and helped manage the family business from 1975 until its closing in 1987. She is survived by son, Marc Laborde; daughter, Christina Diane Laborde and spouse, Susan Tow; and grandchildren, Natalie Rose, Gabriele Marie and Anthony Henry Louis Laborde. She was predeceased by her brother, Ronald H. Broadhurst. She was the last of her immediate family. The family will receive friends from 2 to 4 p.m. and 6 to 8 p.m. on Friday, November 30, 2018 at Stauffer Funeral Home, 1621 Opossumtown Pike, Frederick. A Mass of Christian Burial will begin at 10 a.m. on Saturday, December 1, 2018 from St. Mary's Catholic Church, 4231 Catholic Church Rd., Petersville, with Father Rob Jaskot officiating.